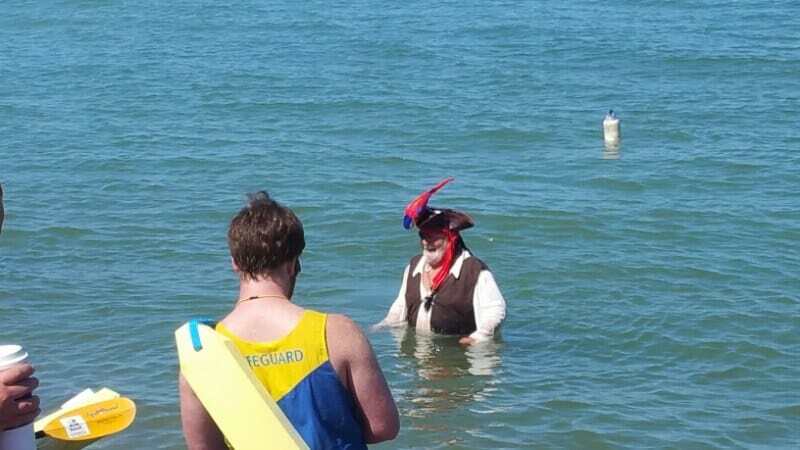 July 22-24 Southampton was celebrating their Marine Heritage. 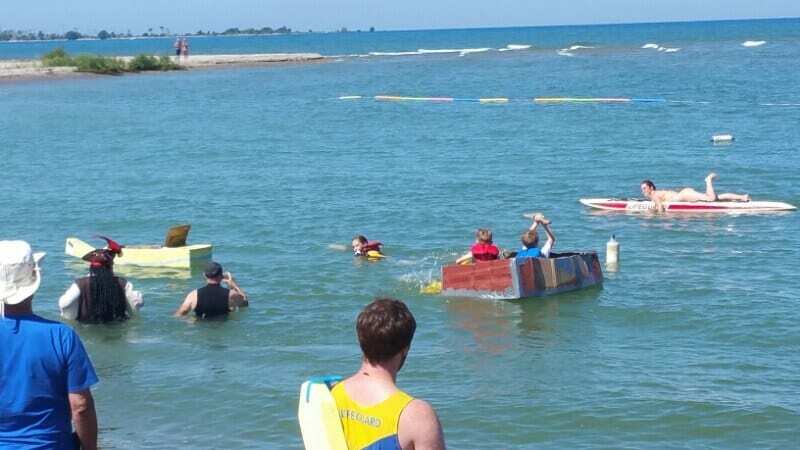 Events ran all weekend long. There was a Festival Launch Party at the Bruce County Museum on Friday evening. 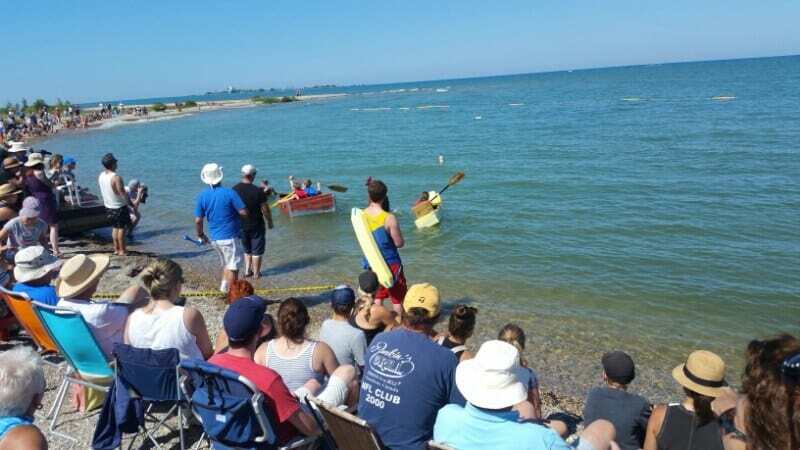 Saturday’s events at Pioneer Park included a Pancake Breakfast, A BBQ lunch and beer gardens, Cardboard Boat races, Jack Sparrow’s Gold Hunt, A fish fry and Bobby’s Beach Party. 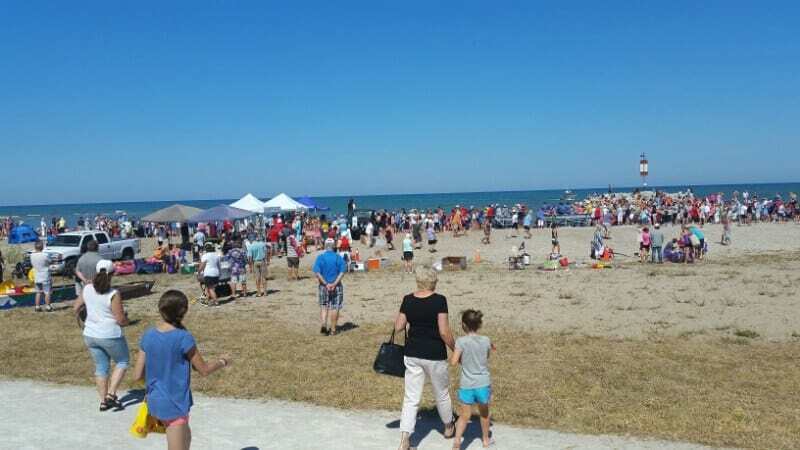 On Sunday, people were encouraged to bring food donations for a community supper followed by the Ecumenical Sunset service. 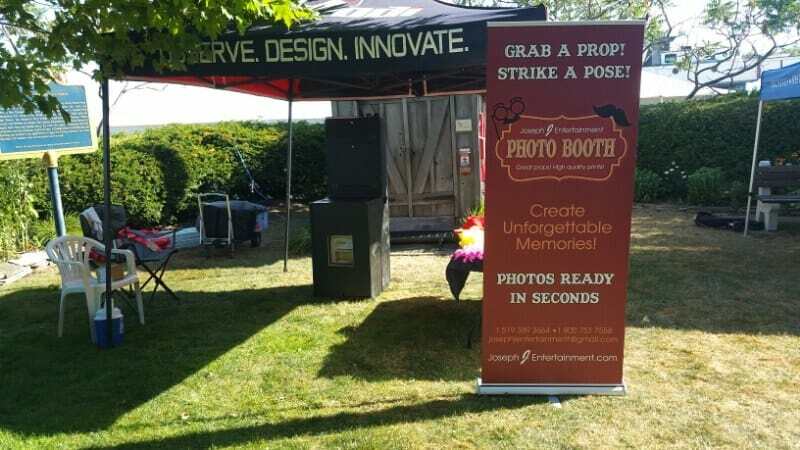 Joseph J Entertainment was invited to bring their Photo Booth for the guests to take home a photo souvenir of their day at the festival. Organizers were quite pleased with the turn out and invite everyone to attend next years event as well.